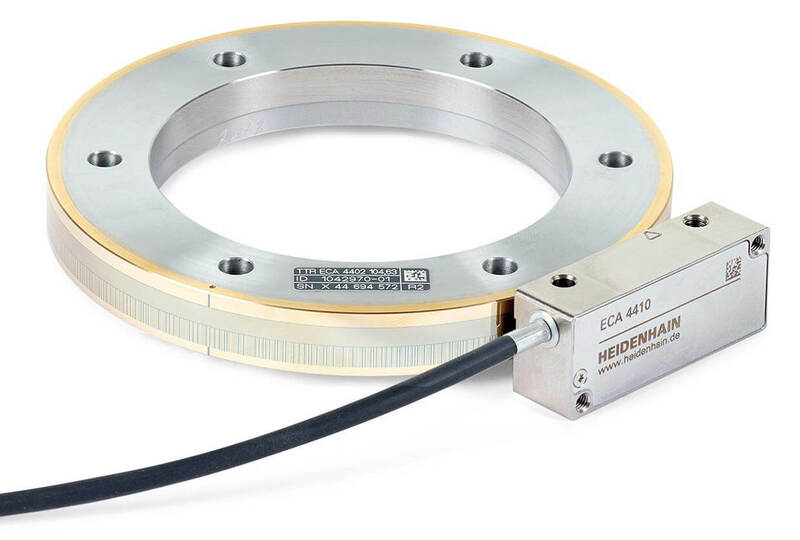 HEIDENHAIN now offers the new ECA 4000 absolute angle encoders for applications where angular measurement in the range of a few angular seconds is required. They permit high rotational speeds and hollow shaft diameters of up to 512 mm. Furthermore, they are robust with a high resolution and excellent signal quality. 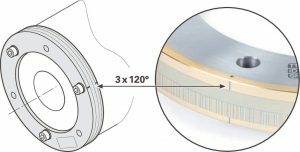 Reference runs are now a thing of the past when using modular angle encoders. 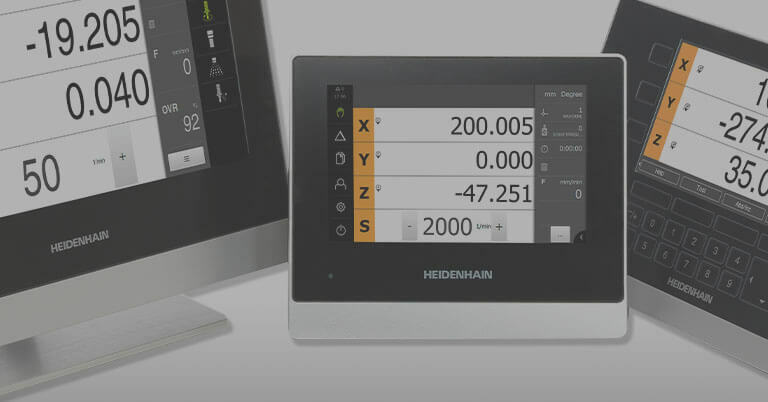 The new ECA 4000 series from HEIDENHAIN has a steel scale drum with two-fold axial graduation: A high-precision incremental graduation and, right next to it, an absolute graduation run round the circumference of the scale drum. The absolute data has a high level of redundancy. The incremental data is evaluated according to the single-field scanning principle. A special ASIC processes the data in real time. The result is high-resolution absolute position data available immediately after switch-on. Thanks to these features and the inside drum diameter of 70 mm to 512 mm, the ECA 4000 angle encoders cover a broad spectrum of applications from machine tools to metrology to the electronics industry. Direct drives benefit from the signal quality of the ECA 4000 with significantly enhanced performance. 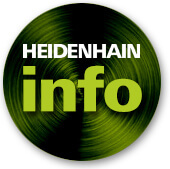 Also, it is important to note that the ECA 4000 angle encoders are largely mounting-compatible with known HEIDENHAIN ERA devices. The scale drums of both series are 100 % compatible; users only have to adjust the alignment of the scanning head in case of replacement. This makes it easy to convert existing plants. 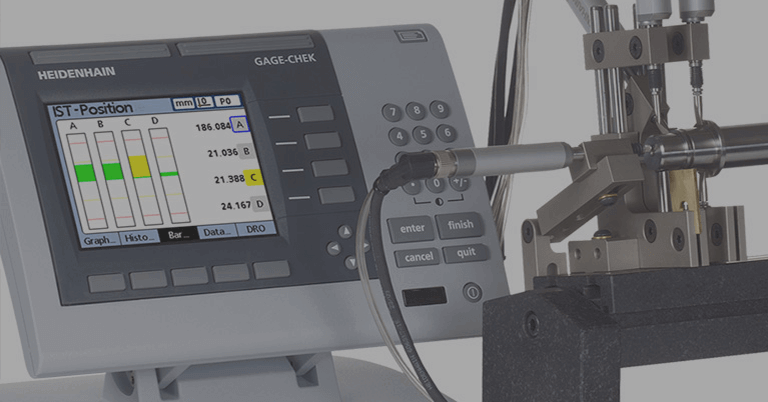 Scale drum contamination has practically no influence on the precision and function of the ECA 4000. Great robustness and reliability are essential for use in machine tools. That is why a high contamination tolerance is at the core of the ECA 4000 scanning method. All the electronic and optical components are integrated in one compact housing of protection class IP67. In addition, all the external optical surfaces have an extraordinarily high contamination tolerance. For example, the protective glass in the scanning head is easy to clean and is protected from dust, dirt particles and humidity, just like the resistant and as good as planar METALLUR graduation on the scale drum. The ECA 4000 angle encoders are well suited for machine tool use in rotary tables and swivel heads for milling, for instance, and high-precision, high-speed rotary axes for grinding and gear machining. In the electronics industry the focus is concentrated in particular on achievable resolution and the short-range deviation. The single-field scanning and special optical filtering deliver excellent values with the ECA 4000. In this way the absolute angle encoders—as a function of the scale drum diameter—produce only position errors of ±0.2 to ±0.04 angular seconds in one signal period. 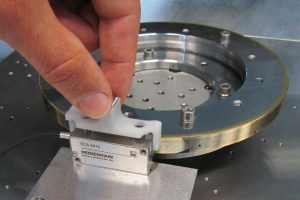 In metrology applications, such as gear measurement, users expect that an encoder actually attains the level of precision defined in the application. 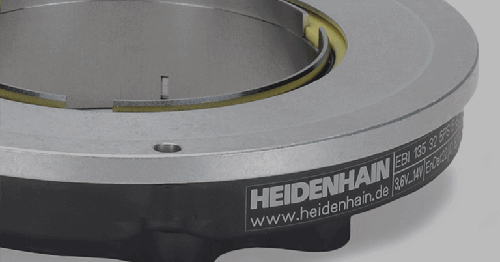 That is why HEIDENHAIN has made the scale drum out of steel and mounted it so that the graduation accuracy of ±3 to ±1.5 angular seconds, depending on the diameter, is not influenced by the mounting process. 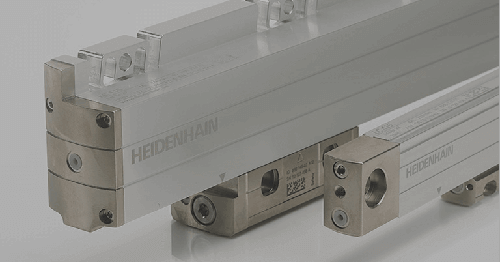 The HEIDENHAIN ECA 4000 is easy to mount thanks to centering marks and generous tolerances. Eccentricity deviations have in principle the greatest influence on the actual precision and must therefore be avoided as far as possible. Three-point centering is a reliable method of minimizing residual eccentricity and the ensuing angular deviations. There are comparatively few mounting requirements. After installation of the scale drum, the scanning head is adjusted and mounted using a tool for setting the spacing. Mounting is made easy thanks to the generous installation and operating tolerances. There is no need for the fine adjustments required by some angle encoders, for instance the often necessary setting of the yaw or moiré angle. An integrated sensor recognizes and permanently compensates the deviation. The large axial operating tolerance is of particular advantage in some applications. A relative shift of ±0.4 mm about the central position between scale drum and scanning head poses no problem. 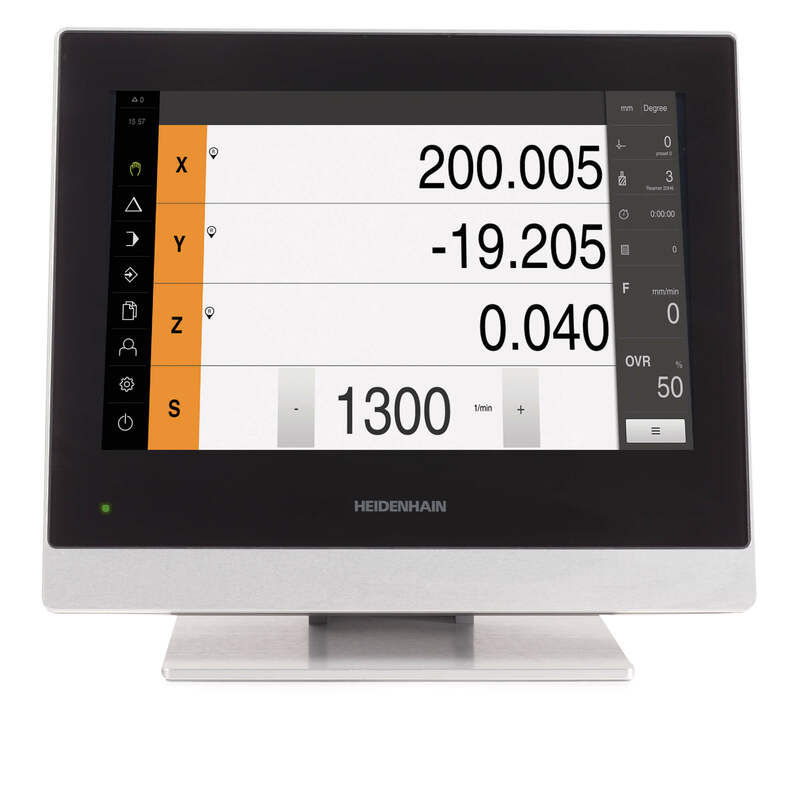 Optionally users can check the installation of the ECA 4000 subsequently using the HEIDENHAIN PWM 20 phase angle measuring unit working on valuation numbers. The mounting tool makes it easy to correctly align the scanning head to the scale drum. 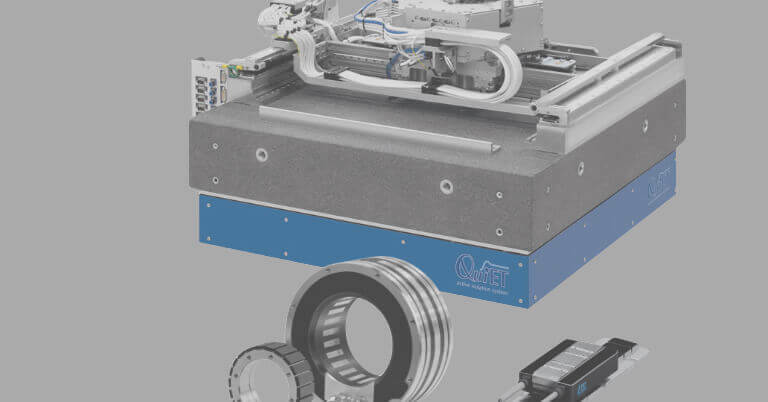 Connecting the ECA 4000 angle encoder via the EnDat 2.2 bidirectional interface provides numerous advantages, such as automatic commissioning. Here the encoder transmits, without additional signal lines, all the stored encoder-specific data like resolution, interface data and ID number to the subsequent electronics. 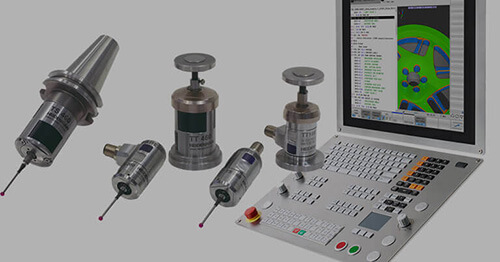 During operation, the EnDat interface enables extensive monitoring and diagnosis of the encoder, where valuation numbers can be cyclically read out from the encoder that depict its momentary condition and determine the performance reserve. This enables preventive maintenance to be planned as well as unnecessary maintenance cycles to be avoided, in turn optimizing machine availability. In addition to the EnDat interface, the ECA 4000 also supports the Fanuc and Mitsubishi interfaces; support for Panasonic interfaces is in preparation.